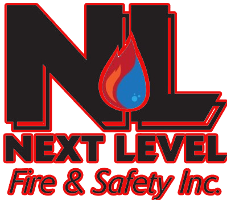 Next Level Fire & Safety Inc.
Don't take any chances. 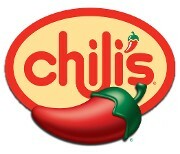 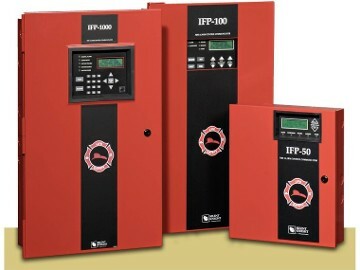 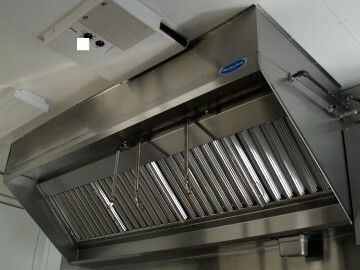 Protect your home or business with top-of-the-line fire protection systems. 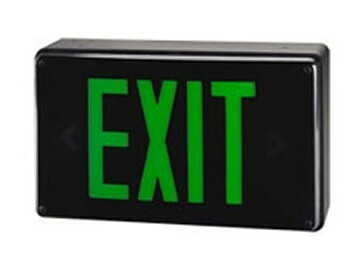 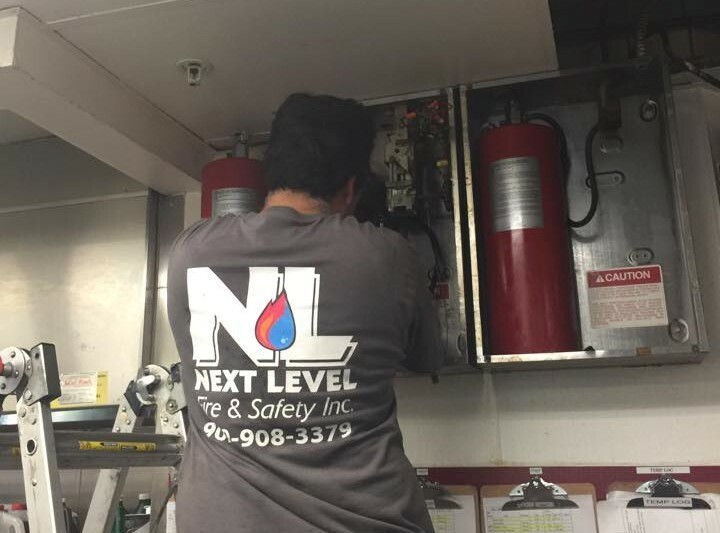 At Next Level Fire & Safety, we have the expertise and experience to properly install your fire protection systems, including fire suppression systems and fire extinguishers, and to train you, your family, or your employees on how to use them. 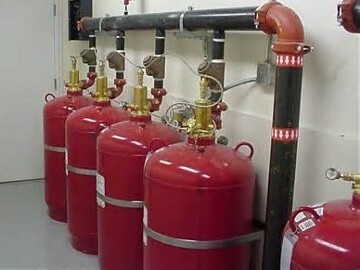 It's not enough to simply have great fire protection systems installed. 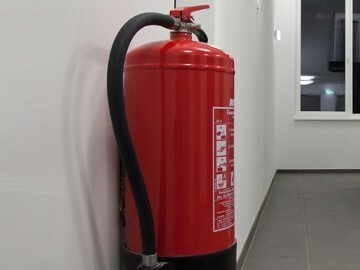 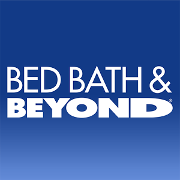 You'll also need to get them tested and serviced on a regular basis to make sure they are fully protecting your home or business. 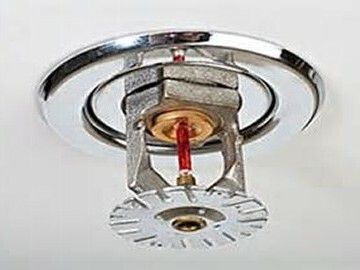 Allow our team to install or maintain fire sprinklers and fire alarms in your home or business, so if disaster strikes, you are prepared.